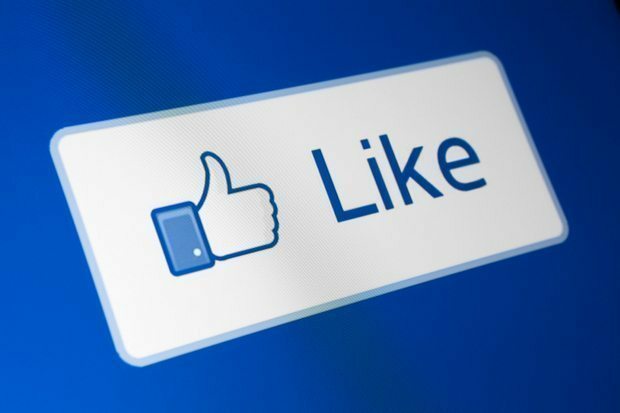 IDG Contributor Network: Is relying on a single content platform like Facebook worth the cost? Everybody’s talking about how distributing content through third-party organizations such as Facebook or Twitter could hurt digital publishers, but there is one group of stakeholders that seem to be continuously left out of the conversation: readers. Do readers want to find their content in one place? If you produce content and want to be “audience-first,” does exclusively distributing your content on a platform like Facebook Instant Articles make more sense for your readers?